MSNBC's Rachel Maddow, head to head with Sean Hannity at 9pm, had an audience of 2.5 million on Monday that was 19% below her Nielsen average this year, AP reports. Viewers slipped to 2.3 million on Tuesday. 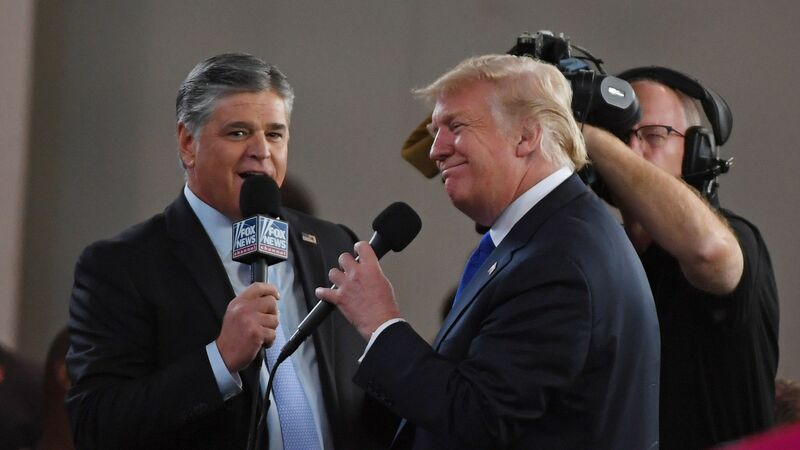 The other side: Hannity saw his audience soar Monday to 4 million, a 32% increase from his average. It fell to 3.57 million on Tuesday. Fox's Tucker Carlson and Laura Ingraham topped their averages both days, while audiences were down for MSNBC and CNN.